Race yourself into shape with our 12-week training plan. You'll be running four days a week, culminating in your first 5K! The winter can have a way of burying your fitness under piles of snow. If you haven’t had the motivation to battle the cold and workouts over recent months, don’t sweat it. 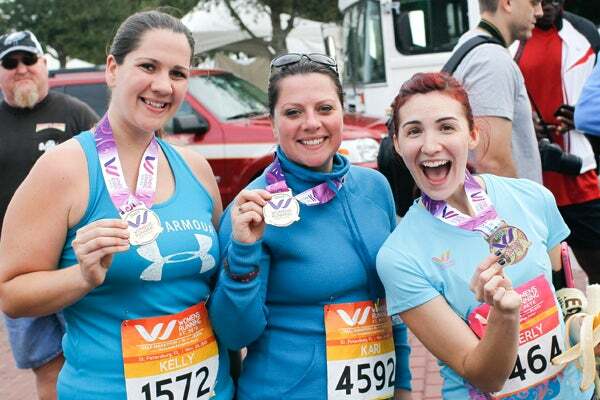 Simply emerge from your hibernation with a spring or summer 5K! 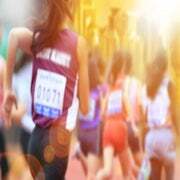 Putting a race on your calendar is excellent motivation to kick-start a running routine. We have a training program to get you off the couch and across the finish line, even if you have never (ever!) run before! Check off toeing the line of a 5K from your resolution list with this beginner plan—it will transform you from a walker to a runner in 12 weeks and motivate you to continue running the entire year. 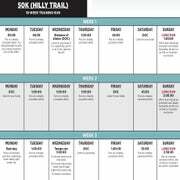 This plan includes four run/walk days per week, building to a solid 30-minute run. Each run/walk workout should start and finish with 3 to 5 minutes of easy walking as a warm-up and cool-down. The run segments should be completed at a relaxed effort (with minimal huffing and puff-ing). When in doubt, slow down, especially at the beginning of your work-out. Hold a brisk pace for each walk segment and repeat the run/walk pattern for the number of times indicated. Allow for roughly 40 minutes per session. Two days a week you have the option of rest or cross-training. Rest if you are sore or tired. If you feel good, opt for easy cross-training—biking, hiking, yoga, Pilates or the elliptical are all good options. One day a week should be taken completely off to recover. Be sure to walk for 3 to 5 minutes before and after every workout. Click here to view the First Finish 5K Plan!